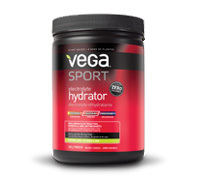 Made without sugar and artificial sweeteners, Vega Sport Electrolyte Hydrator is formulated with all the essential electrolytes your body needs to stay hydrated during workouts. With zero calories per serving, Electrolyte Hydrator tastes great, so you can sip it not just during your workout, but throughout the day. 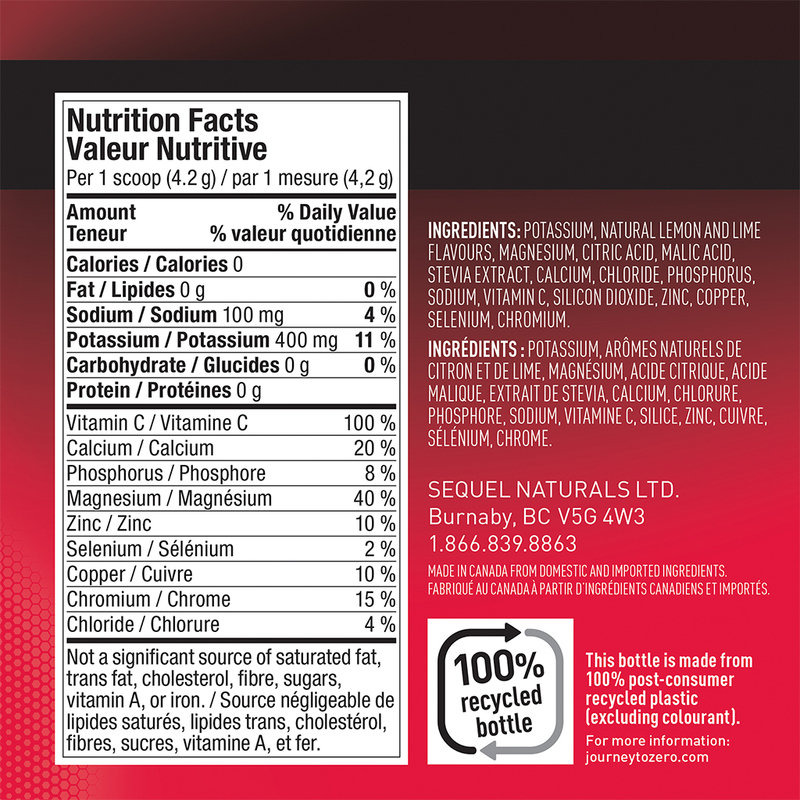 Each sip will help to replenish electrolytes and minerals, and provide antioxidant protection against damage from free radicals.